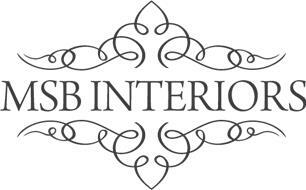 MSB Interiors Ltd - Bathrooms, Bedrooms, Kitchens based in Burwash, East Sussex. MSB Interiors Ltd is a small family business. We have been Specialising in Bespoke Kitchens and Bathrooms for over 15 years now. Our small team of in house multi skilled tradesmen cover every aspect of the job so there is never any delay in waiting for other trades to do there work first. We like to think we stand out from the rest by going that extra mile, whether its making sure all the grout lines match up perfectly with all your products, To making sure your house is left like we haven't even been there at the end of each day, we pride ourselves in doing that extra bit.